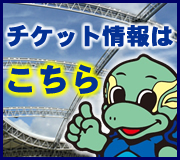 英語名 Oita Football Club Co.,Ltd. Copyright © Oita FootBall Club Co.,Ltd. All rights reserved.